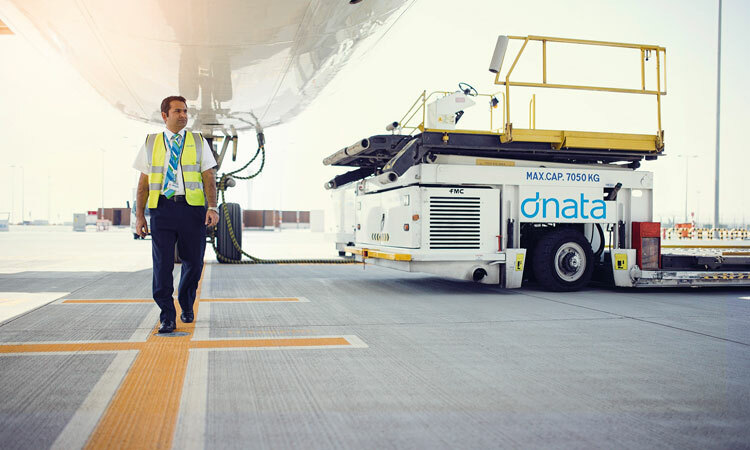 As one of the world’s largest air services providers offering ground handling, in-flight catering and cargo across five continents, dnata is no stranger to the challenges of airside operations. In an exclusive interview, Janis Balkens, dnata’s VP of Commercial at International Airport Operations, reveals how ground handlers can prepare for the future. So, what are the specific challenges of deploying automation in airside operations? “The issue is the lack of expertise on how new technologies can be applied in the industry,” explains Janis. 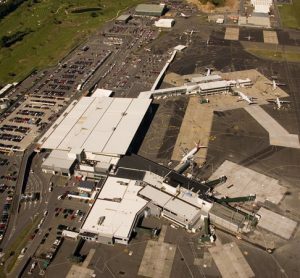 “Airports have massive opportunities to increase efficiency by implementing existing know-how in their operations, and I do think that as the ‘landlords’ it’s their role to lead the innovation process. As with all airside operations, it’s vital for ground handlers to ensure their operations remain efficient and turnaround times achievable. Realistic planning and continued investment are key factors to success in this respect. 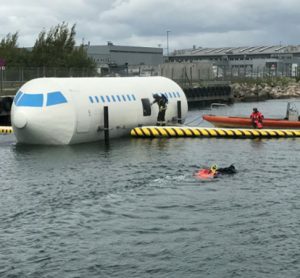 But as air traffic escalates, airports need to expand their facilities and transform their processes to remain efficient in accommodating the increasing number of flights and passengers. Janis reveals: “We can see a number of best practices in Asia and the Middle East where airports were bold enough to invest in a future-proof business model. Their operations became scalable and will help them meet the growing demand.” Stakeholder cooperation is another extremely important factor in ensuring efficient operations. “We are part of a larger eco-system. As a global player with an extensive partnership network, we always aim to harness the value of existing knowledge and relationships,” says Janis. “Cooperation with airlines comes by the genuine nature of our partnership. As a customer-oriented service provider, we are committed to understanding their needs and providing them with tailor-made solutions. We constantly seek feedback and make improvements if necessary. “We are also keen to support airports and urge them to involve us as partners when creating master plans or designing flows. Operating at over 100 airports across the globe, dnata believes that we can add value with our expertise. We are pleased to support any development by sharing our experience and best practices. This is our natural interest: if the airport operations improve, the customer experience will also improve. But Janis doesn’t take their position for granted, explaining that their market position happily accommodates collaborative propositions: “As for cooperation with competitors, we have always been open to opportunities where there are synergies that will increase efficiency,” he explains. Today’s ground handling sector is labour-intensive throughout the globe. Janis believes that this will change and that, along with the implementation of technological innovations, more processes will become automated. Janis Balkens is VP Commercial, International Airport Operations at dnata. 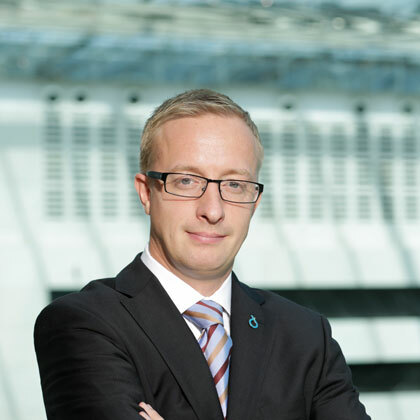 He joined dnata in 2014 as Head of Ground Handling Services for International Operations. His earlier positions have included those of CEO of HAVAS Europe in Latvia, Finland, Germany and Sweden; VP and Member of the Board at Riga International Airport; and Business Development Manager at SAS Ground Services, UK. Prior to that Janis was VP Ground Operations in the airBaltic Corporation.